Coping with any kind of property loss can be devastating. It is an experience that affects families on both a material and emotional level with the loss of property as well as the loss of a sense of security and safety. We understand that responding to property emergencies is more than restoring the damage. Behind every loss is a homeowner who needs consolation or a business owner who is struggling to minimize downtime. Personalized Approach to Property Damage. 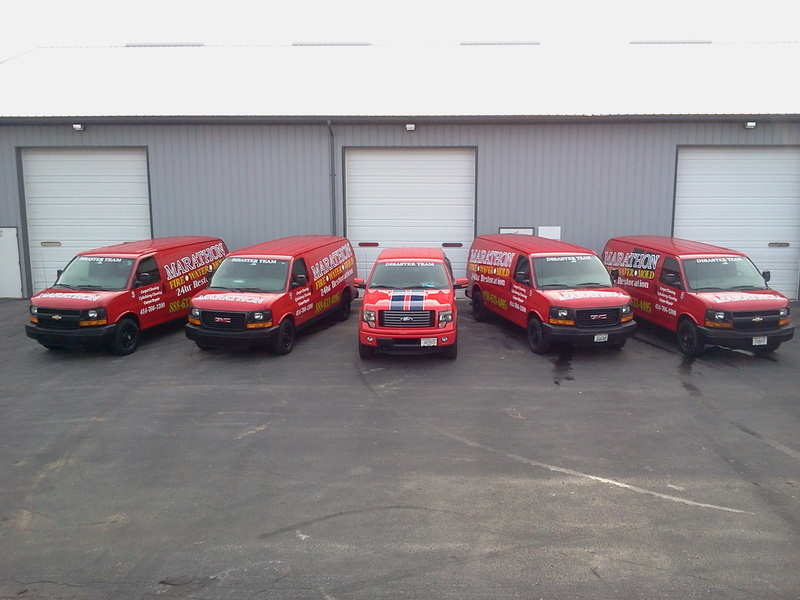 With over 30 years of experience in property mitigation and restoration, Marathon Property Restoration has earned a reputation as the best restoration company in Wisconsin. We do more than clean up after a property disaster. In response to every emergency, we provide a combination of exceptional property mitigation services delivered with an equal degree of compassion. We help rescue homes. We put businesses back on their feet. We help you get back to your life.